A mother who took her terminally ill son to see Santa Claus at the mall found a nasty note from a stranger written on her car. 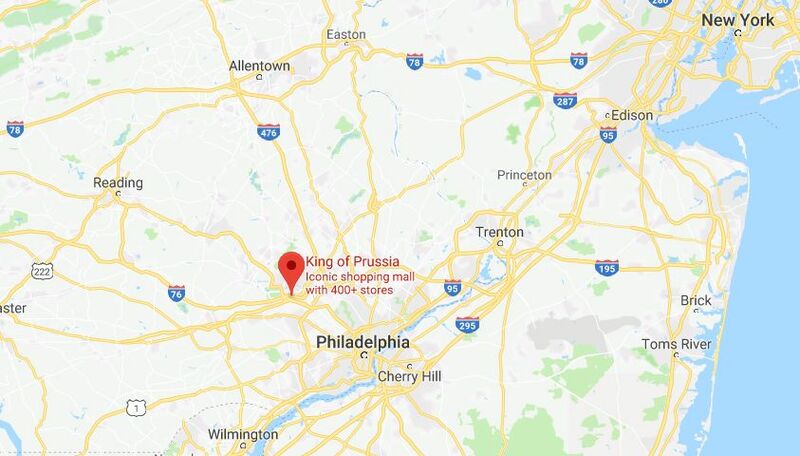 Nancy Coyne, a mother of two from Pennsylvania, told Fox29 that it took place when she took Garrett, her son, to the King of Prussia Mall in December. They parked in a handicap parking spot. The boy has a rare, uncurable neurodegenerative condition – Batten disease type 1 – and is blind. Coyne said that she, Garrett, and her other son Palmer returned to the parking lot and found a crude note scrawled in lipstick on their vehicle. On the driver’s side, a stranger wrote (sic) “UR NOT Handicap” in red letters. The mom couldn’t explain it to her kids. “Every day is a struggle for us, and to walk out of the mall after our wonderful morning to see lipstick drawn on my car—someone trying to shame me, tell me I am wrong—brought on anger and sadness. How do you explain to a 5-year-old about what happened as you try and hold it together?” she asked, per Dearly.com. “I can’t believe someone could be so obnoxious and ignorant and rude about a situation that I struggle with daily,” she told Fox29. “It just made me really question society to be honest. Like OK, I guess people don’t understand. People don’t care,” Nancy added. Coyne also posted a photo of the incident on her Facebook page. When Nancy told the King of Prussia Mall management, police were able to identify a suspect, who later confessed to writing the message, People reported. People reported that Nancy is using the incident to raise awareness about her son’s condition.